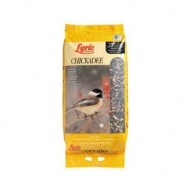 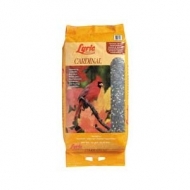 Lyric Cardinal Wild Bird Mix blended with the right ingredients to attract more cardinals, grosbeaks, and jays. 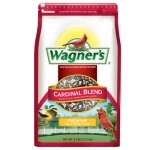 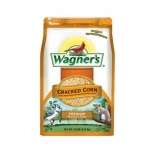 Wagner's Cardinal Blend is loaded with the two seeds Cardinals love - Sunflower and Safflower. 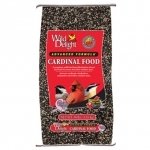 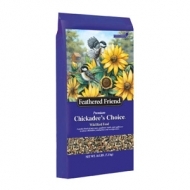 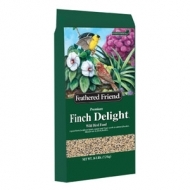 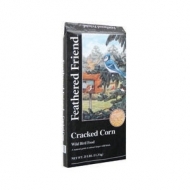 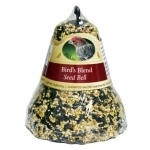 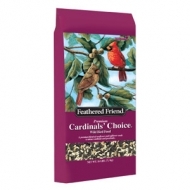 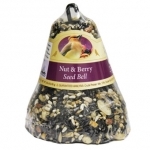 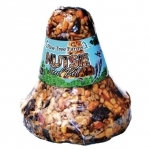 A premium blend of bird food that attracts cardinals and other songbirds.Includes Sunflower Seed, Safflower Seed, Peanuts, Dried Cherries, Dried Raisins.Attracts Cardinals, Finches, Nuthatches, Chickadees, Jays, Titmice, Grosbeaks.